So have we all survived Christmas? I truly can’t believe how quickly it came and went! The few weeks between Thanksgiving and Christmas were just such a whirlwind of events that before I got used to the season, it was over and done with. And now the new year is upon us and there are other, more important, items to address. You know, those things we strive to do every year and only end up failing at just weeks later and spend the rest of the year waiting for the next January 1st to happen so we can just start all over again. My thoughst on resolutions? I hate them. I truly despise them. To me, a resolution seems like something you are binding yourself to for all time and eternity. There’s no gray area. It’s all black and white. You either follow your resolution or you’ve failed. And I am going to be blunt here, but you will most likely fail at some point or another. Resolutions are unrealistic. They don’t usually leave much room for error. And that leaves you feeling guilty, down about yourself, and possibly moving in the opposite direction as your resolutions from the beginning of the year. So, how do I grow to be a better person if I’m not making resolutions? I set goals throughout the year, and I am flexible with them. 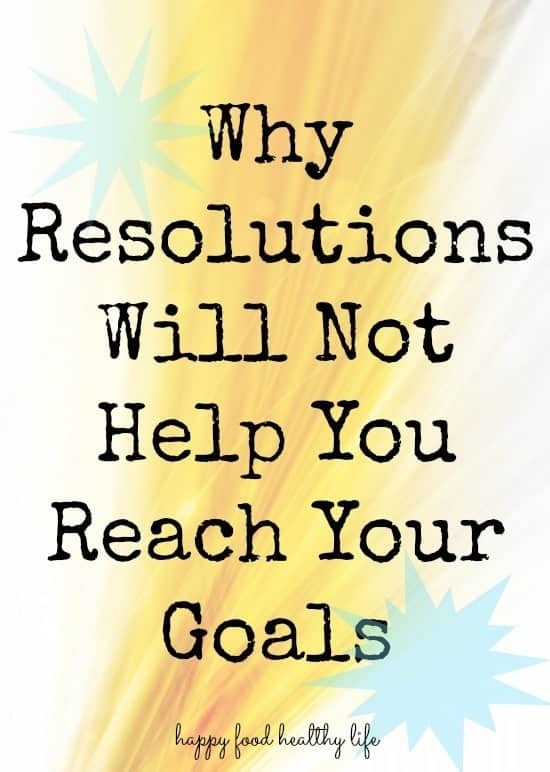 How is a goal different from a resolution, you ask. Well, to me, a goal is something you are actively workout toward. You are taking necessary steps to reach something you have been wanting. But it’s not black and white. There is room for days that you don’t want to work on that goal. With this goal, I am not setting myself up for failure. There is no expectation to be perfect. It is known from the very beginning that there will be days when you eat sweets and don’t workout. No big deal. 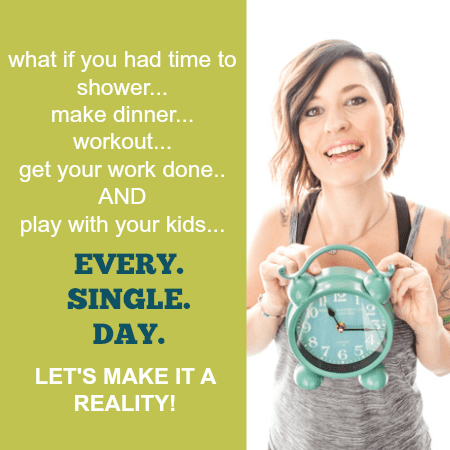 It’s a do-able goal, and it’s one that you can keep for the rest of your life. That is truly the key. The goal that you’re making has to be something that you can do for as long as you live. If it’s not, there is a large chance that you will fail. (Read more on How to make a Life Change if you’re interested in choosing goals that will last a lifetime). The other difference between a goal and a resolution is that you can really pick it up at any time. People generally only make resolutions during the near year. The problem with this is that once you “fail,” there is not much progression until the next January. So the alternative is to make a goal as soon as you want a change. If that is in December (I joined my new gym on December 11th), then so be it. There is no need to wait for a specific date to start living our lives and working toward the goals we have made for ourselves. Also, if you happen to take a “break” from working on your goals, there is really no harm or foul in starting up again at any time you feel the urge. It doesn’t have to be the first of the month or the next Monday. It can be any day you want. YOU get to make the rules for your own life! So what kind of goals are you making for your future? Are they goals that can last you a life-time? Are they goals you have already been working on? Leave me a comment and let me know! Oh, and if you’re curious, my goals for 2014 are things I have been actively working on for awhile. To actively work on growing my business to become a substantial source of income. I feel the same about resolutions, and funny enough, I have the same resolutions as you do. Cheers and good luck to us both! =) Happy New Year Holly! Thank you Lisa! I wish you so many good wishes in 2014 as well! We’re gonna rock it! !